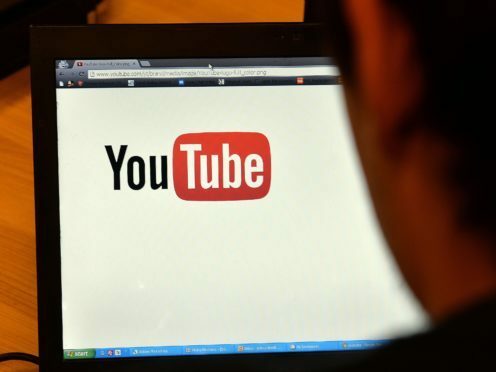 Campaigners say as it stands, artists are not being paid fairly for their work and allege a song needs to be streamed on YouTube 51.1 million times before they can make the average UK annual salary of £27,600. Music industry groups IFPI, IAO, Impala and Emma, which together represent producers, performers, independent music labels and European music managers, are demanding a change in the law. On Wednesday, MEPs will vote on the European Parliament Copyright Directive, which would look to improve revenue paid by big tech to small-time performers. One part of the proposed legislation would see the introduction of “upload filters”, which would ensure material uploaded to the internet did not violate copyright laws. Critics – including the internet’s creator, Sir Tim Berners-Lee – say the rules would lead to information on the internet being more difficult to access. Supporters of the rule change, such as Sir Paul McCartney, argue it will lead to musicians being paid fairly for their work.